2019 Request for Curriculum Development Proposals is now open. An objective of the Alaska INBRE is to expand curricula in biomedical and health areas across the University of Alaska system. 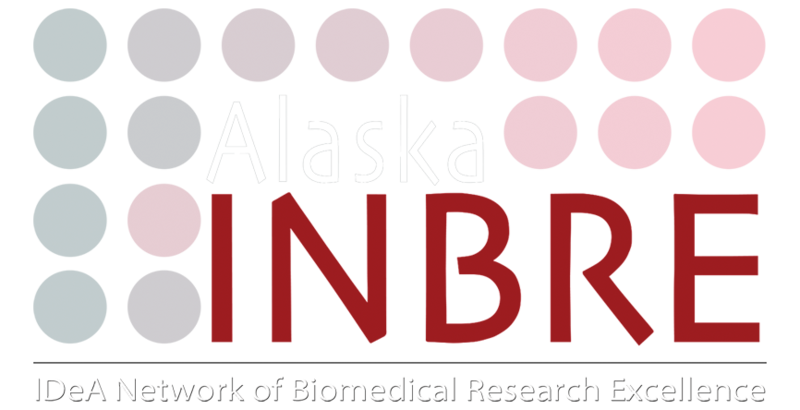 Accordingly, Alaska INBRE is announcing a request for proposals on biomedical and health sciences curriculum development. If you are interested please read the funding opportunity announcement here!